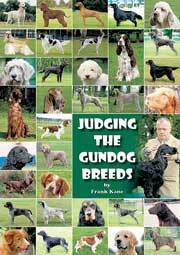 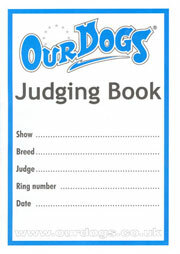 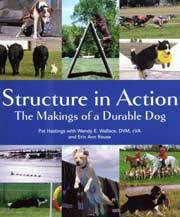 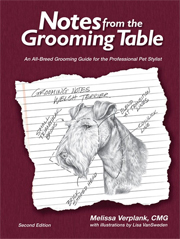 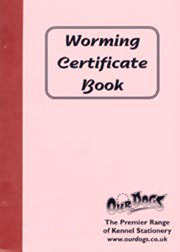 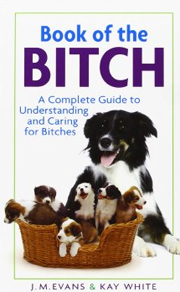 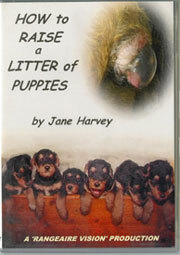 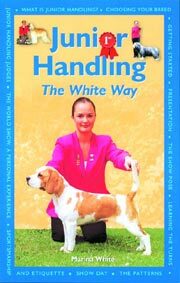 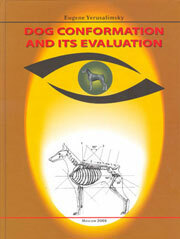 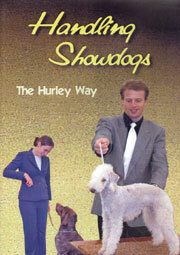 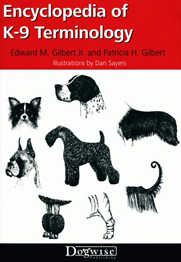 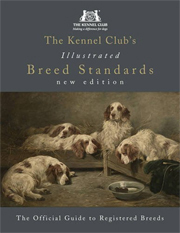 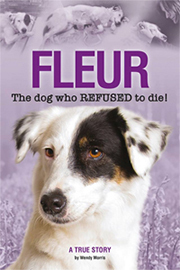 This 160 page hardback is one of a best-selling range of breed titles. 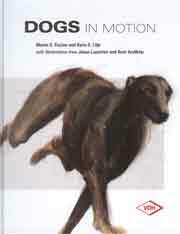 Featuring the less well-known Canaan Dog it teaches all about the behaviour, training, feeding and healthcare of this unusual breed. 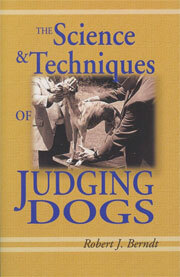 A must for all who are eager to find out more! 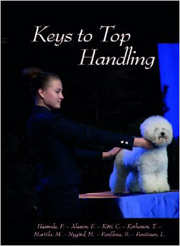 This super handbook is written by two people who have a wealth of experience and knowledge to share. 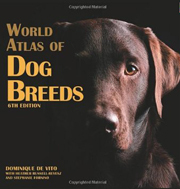 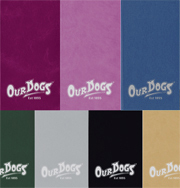 Its 96 pages are illustrated by excellent colour photos of Canaan Dogs from around the world. 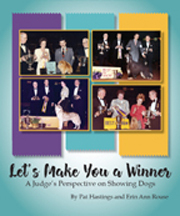 It also contains a wealth of practical information covering breed history and description, breed requirements, puppy selection, care, feeding, health, behaviour and training. 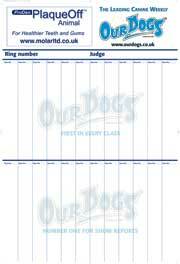 First class information beautifully presented.